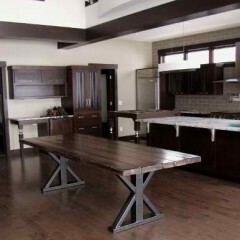 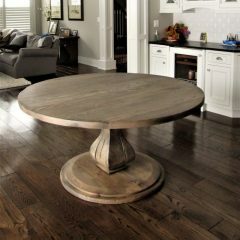 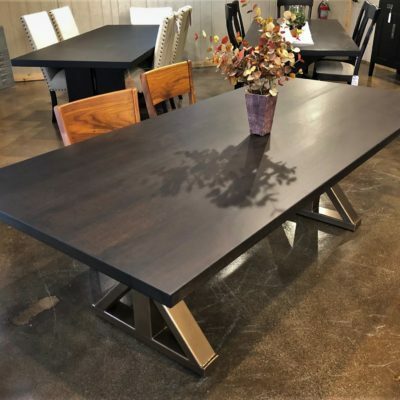 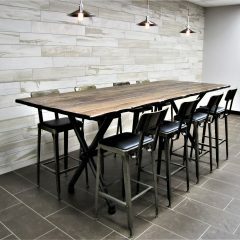 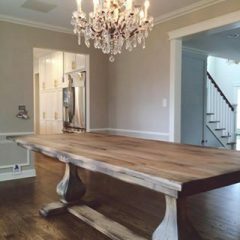 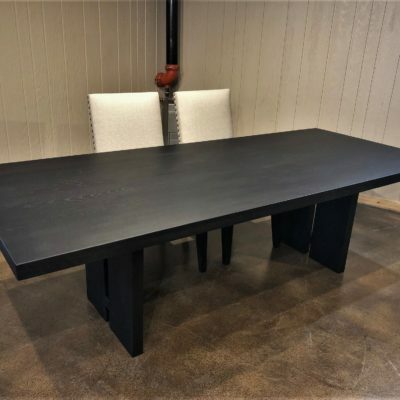 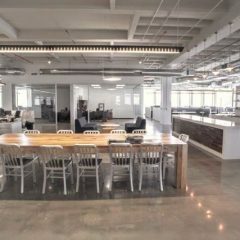 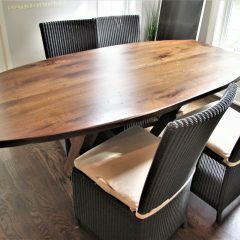 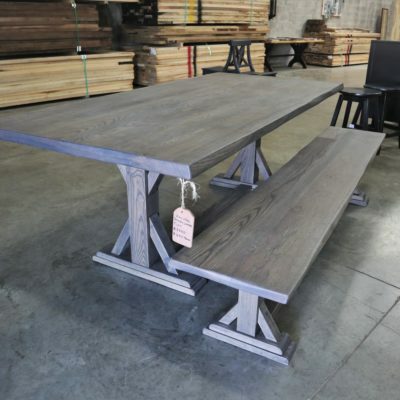 Rustic Elements Furniture is a Chicago custom furniture shop offering genuine handmade tables and custom furniture. 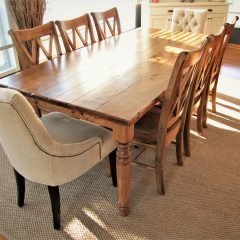 We pride ourselves in fine craftsmanship and unbeatable customer service. 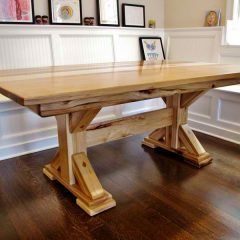 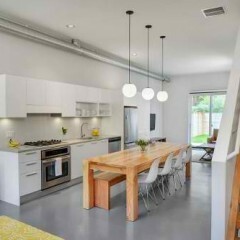 We specialize in building affordable, but handcrafted, custom tables and furniture. 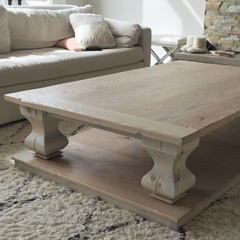 Each of our pieces are built to suit our customer’s design aesthetic and room dimensions.